We are so happy that you have chosen to share your story with Fight Like A Girl! 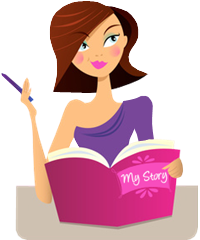 Please fill out the form below and click 'Send My Story'. Once your story is received and approved, it will appear in our Power Story section. We will send you the link to your story via email so that you can share with friends and family. Thank you for giving hope to your FLAG sisters! PHOTO: Adding a photo of yourself to your Power Story is optional, but strongly encouraged. By uploading a photo, you are attesting that you are the author of, or own the rights or license to, the photo(s). I give the Fight Like A Girl Club permission to publish my Story (including any photographs that I have provided) on their website and/or distribute it via their newsletter, social networks, email, and other communication channels. 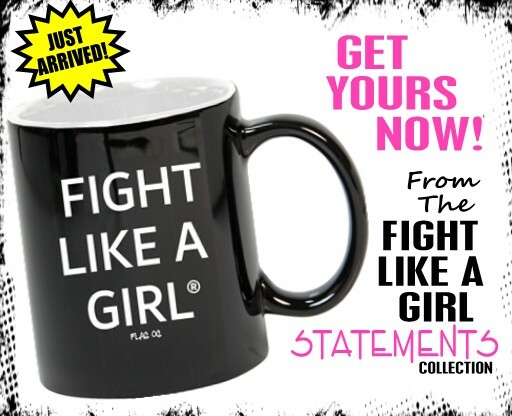 I understand that the Fight Like A Girl Club may, without affecting the substance of my Story, correct grammatical and syntax typos and/or errors. Be sure to Tweet and Share On Facebook so that your friends can share their stories, too!